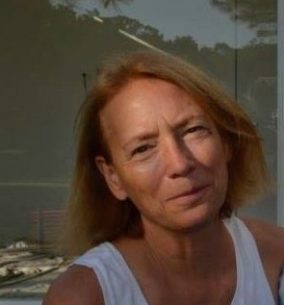 We were headed to a wedding in Orangeburg, SC and a side trip to Charleston. On our way we veered over to Brunswick Georgia and St. Simons Island to visit our newly discovered relatives. They’re a quiet bunch for sure – and old! – going back five generations! We found a terrific lunch place in Brunswick serving the best fried green tomato sandwich I’d ever had. 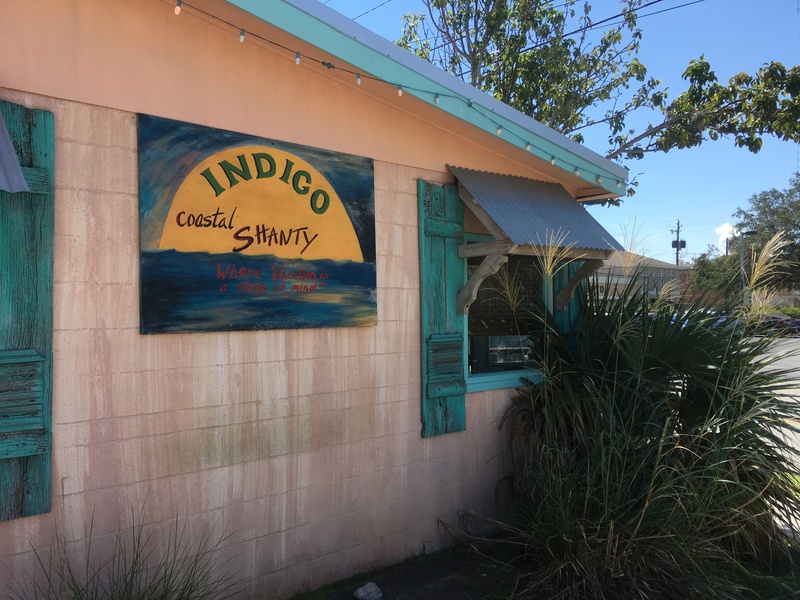 You might pass up the Indigo Coastal Shanty for its appearance but don’t! Great service, amazing menu and very popular! 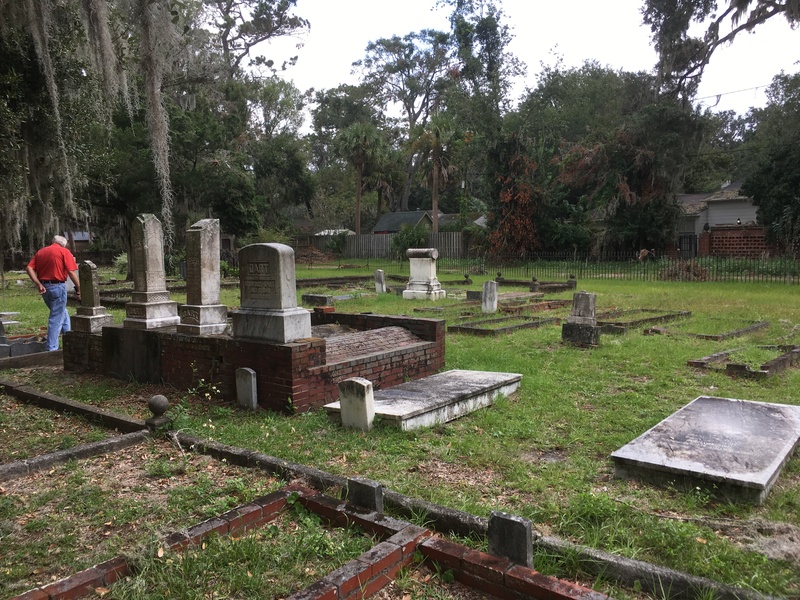 We headed out to St. Simons Island to visit the relatives in Christ Church’s cemetery. 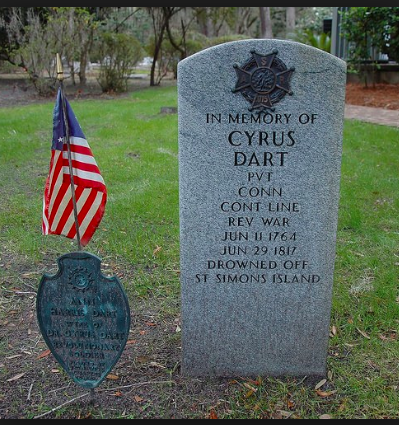 We found the most notable – Great, great, great, great grandfather Dart and his wife Ann……..
From there we learned that most of the family resided in Brunswick in a cemetery called Oak Grove. We found the burial ground the next day. 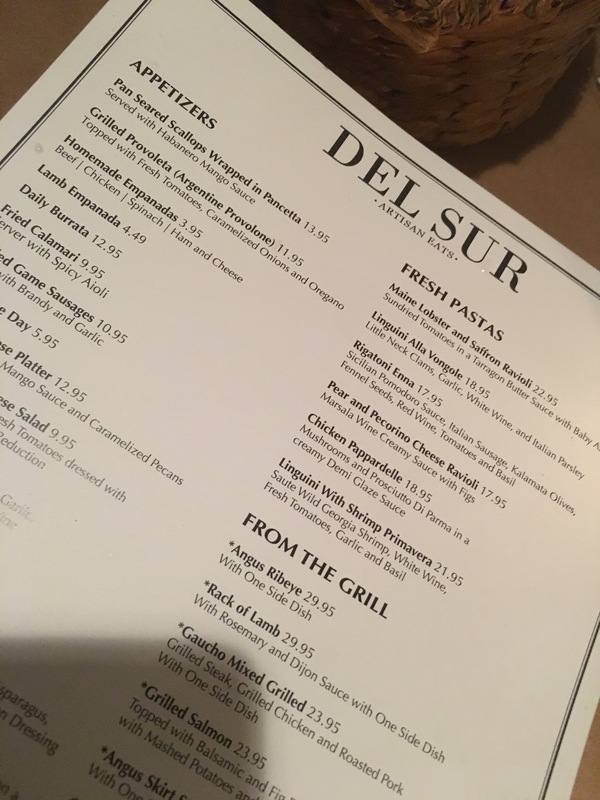 We spent the night on the island and dined at Del Sur, a small and exceptional restaurant that for some unknown reason does not show up in advertising, on maps, or guides that I viewed. We’d been before and promised ourselves we’d return as the food was so memorable. 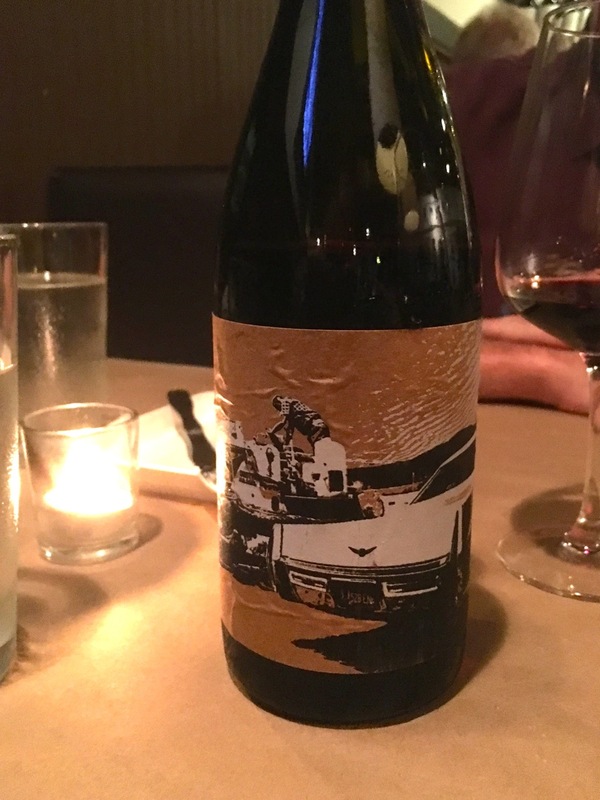 We brought a bottle with us, a 2014 Herman Story Larner Vineyard Ballard Canyon and enjoyed it with Del Sur’s terrific entrees. 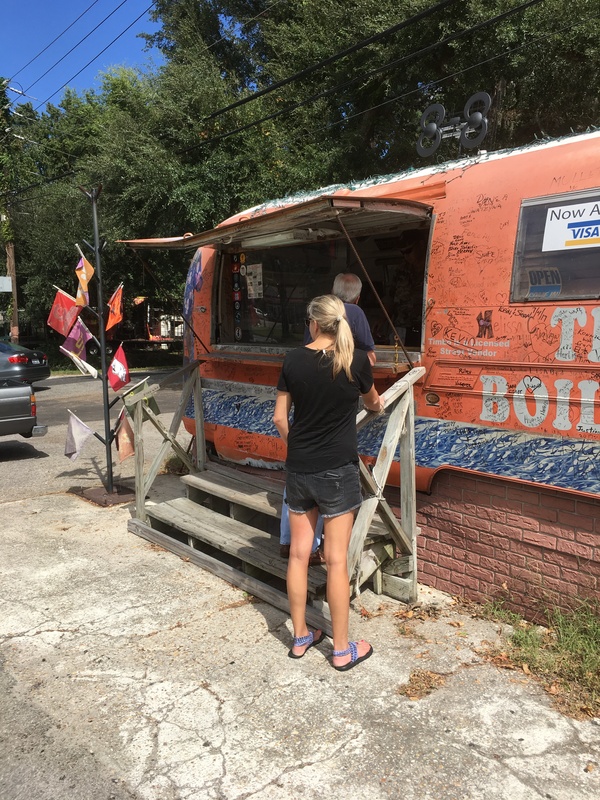 Outside of Charleston we stopped at Timbo’s Boiled Peanut trailer . This is a not to be missed stop for boiled peanut lovers. Some of the best in the south! 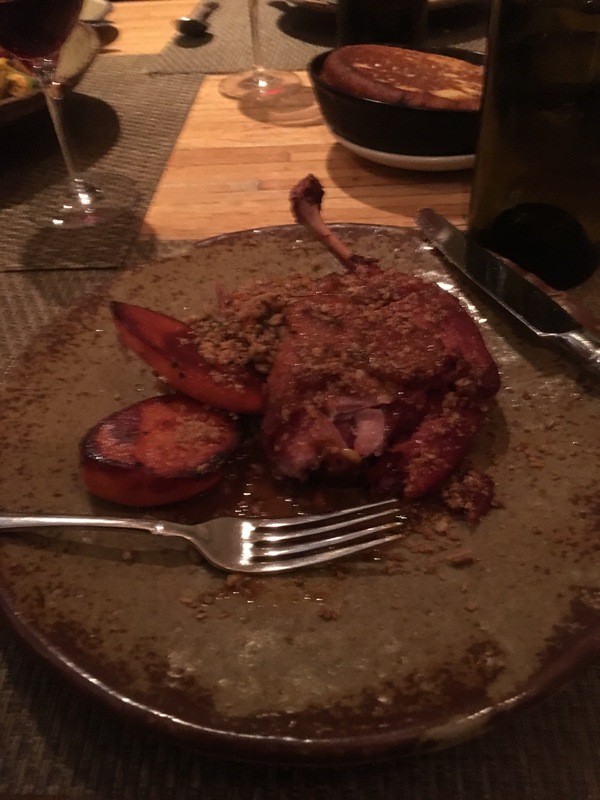 We were unable to get into the ever popular Husk Restaurant on our last visit to Charleston but we scored a reservation this time. The fried chicken skins and steak tartare were fantastic appetizers. 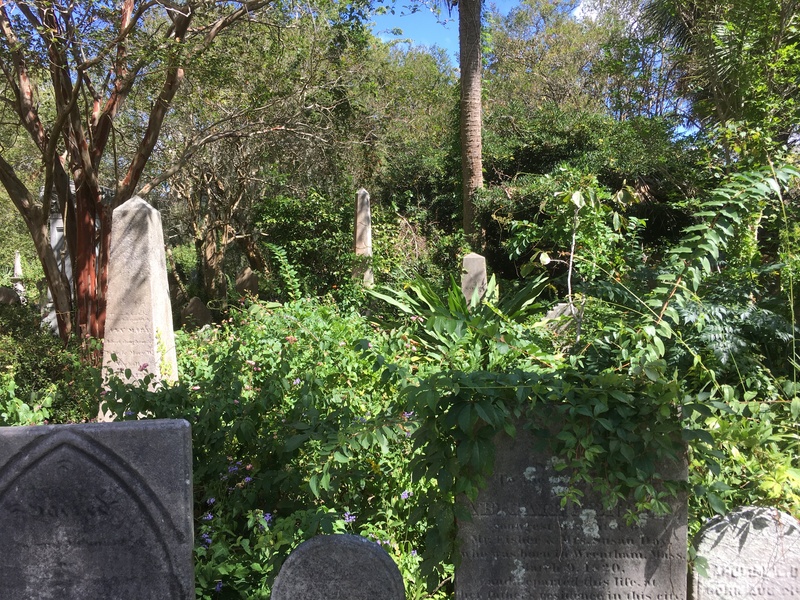 We stumbled upon this cemetery in the City of Charleston………….Just thought I’d post it as it is uniquely different from most with its approach to greenery! It was breathtaking! On the recommendation of a friend we changed our reservation the next night to Le Farfalla. Our dinners were so amazing! 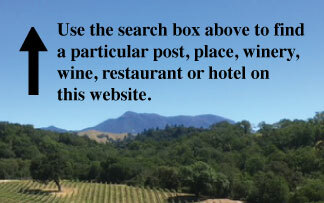 Sadly, as is the case with too many restaurants, the wine list was not maintained. Our first choice was sold out, our second choice was sold out and we settled for one that we would not have ordinarily picked. Always nice to get away on a road trip! 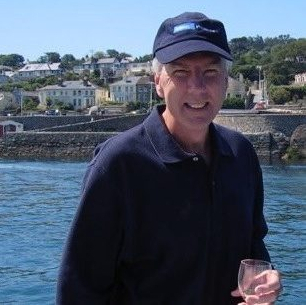 Previous Returning to the Anderson Valley……..
Next A Time to Help………..